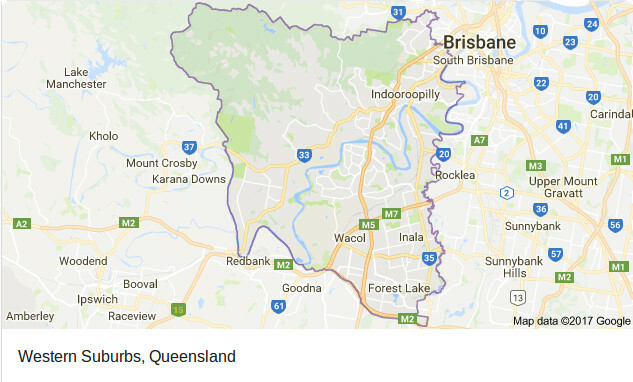 Our 24 hour service includes all the western suburbs of Brisbane. We can get to you within 60 minutes. So if you require emergency electrical work or assistance call us now on 0428 158 086 for immediate action.